NewsBlur, one of the better feed reader apps for iOS, has just been updated to version 5.0. 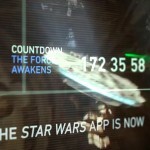 And as its “dot-oh” versioning suggests, the latest iteration of the app constitutes a huge release. 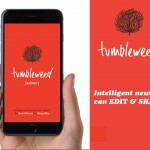 NewsBlur 5.0 notably brings new features on iOS 9. Included is support for Safari View Controller, allowing you to use an in-app browser that’s based on Safari for viewing stories on their original webpages. As it’s based on Safari, the browser is faster and works with enabled content blockers. Note, though, that NewsBlur’s own in-app browser is still the default in-app browser. If you want to use the Safari-based browser, you have to select it first in the app’s preferences. The new version of NewsBlur also features 3D Touch actions for adding a site, viewing all site stories, and searching stories. Premium Web fonts from the renowned type foundry Hoefler & Co. are also part of the release. Want to have a cleaner and more elegant reading experience? Choose Whitney, Gotham Narrow, or Chronicle from the font selection. 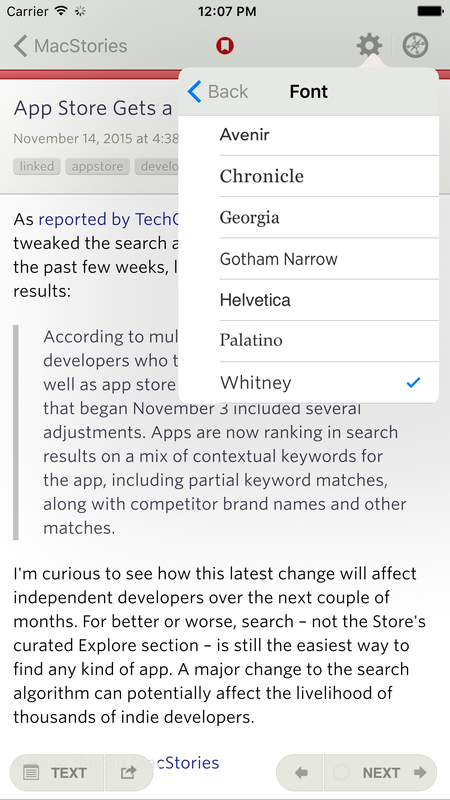 The new version of NewsBlur also includes improvements related to the app’s handling of stories. For one thing, the last scroll position of stories is now remembered, so that you can pick up where you left off when you go back to a story. There’s also a new preference to automatically mark stories as read when you scroll past them. Moreover, full text is now used if available when sending stories to third-party services, allowing you to save stories in their entirety to such services as Pocket and Evernote. 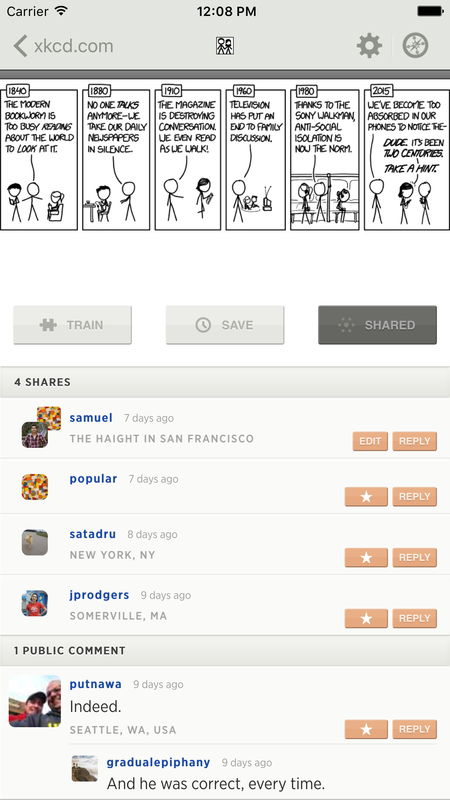 You can now also share a story without commenting on it first before your friend can reply to your shared story. In other words, comment-less shares are now supported in NewsBlur. Still on the subject of stories, the display of dates and times of stories now respects the regional setting of your device, as opposed to using U.S. formats in any case. NewsBlur 5.0 also improves the feed trainer (the feature that allows you to “train” the app to show only feeds that you like and hide those that you don’t) so that it now shows trained titles. Further, it delivers tweaks for the text view and adds the long-overdue support for VoiceOver. Oh, and it also optimizes the app for iPad Pro. Compatible with iPhone, iPod touch, and iPad running iOS 8.0 or later, NewsBlur 5.0 is available now on the App Store for free. See also: Readdle’s Spark email app now supports Microsoft Exchange, Powerful to-do app Things updated with Apple Watch complications, and Nuzzel 2.0 for Twitter adds smart feeds, revamped search and more.